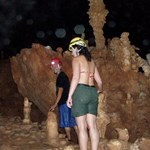 Like all subterranean sites, Barton Creek Cave is a very fragile and sensitive environment, easily disrupted by human intrusion. It is the responsibility of all archaeologists, tour guides and visitors to preserve the site and ensure that it may be enjoyed by future generations. We ask all visitors to the site to help us preserve the past for the future. BARTON CREEK is a living cave in that it is still growing and developing with 10ft of water flowing constantly throughout. 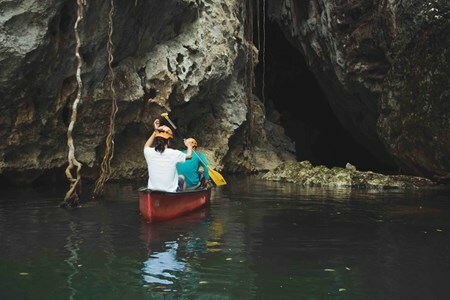 The ancient Mayans believed that their Gods would reside ... morein such places and Barton Creek Cave in particular because of its abundance of water. The Mayan God Chaac (God of Water) was believed to occupy the cave, whenever the Mayas were going through a draught or needed a rain god for crops they would go into Barton Creek and sacrifice young virgins who were thought to be suitable gifts to the Gods. 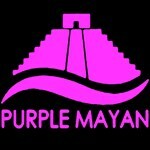 The Mayans believed the cave was an opening or gateway into the underworld and treated it with great fear and respect. BIG ROCK FALLS: Deep in the escarpment of the Mountain Pine Ridge, Big Rock Falls is another of the area’s waterfall treasures. The tremendous view of water rushing over the huge 150-ft rock formations and plummeting into the deep perfectly round pool at its base provides a rush of excitement. 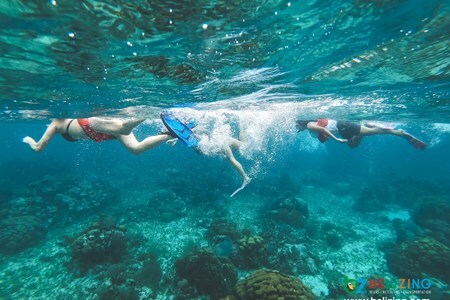 You won’t regret stopping by to take a nice cold swim, which you will definitely enjoy regardless if you are on your own, with someone or with your family. 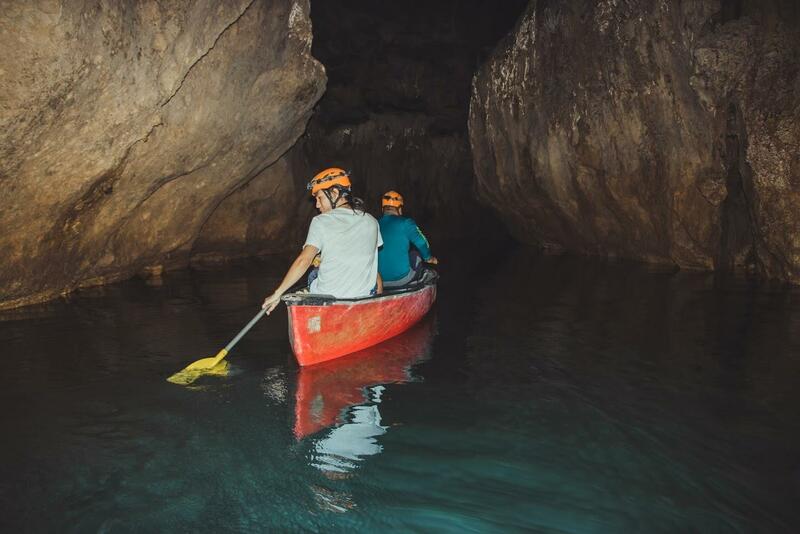 This cave canoeing adventure is very mild yet very fun and educational. This cave contains the cultural remains such as ollas and human sacrificial remains that were left hundreds ... moreof years ago. 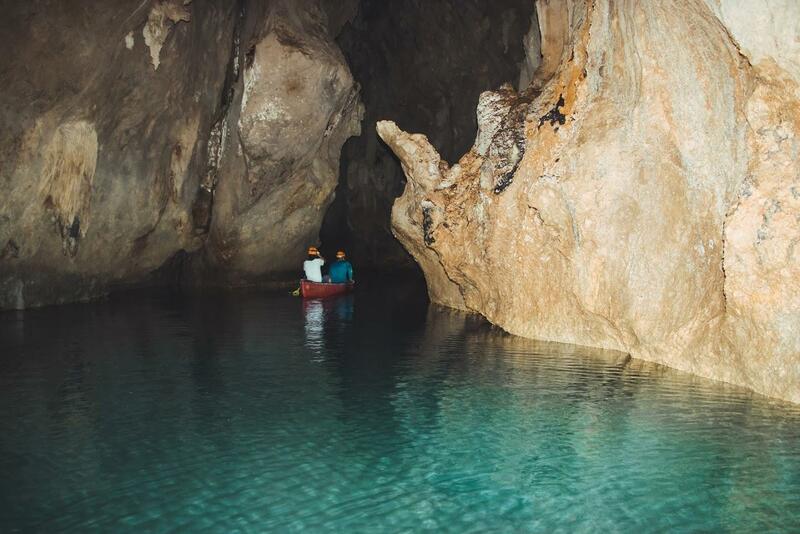 The Barton Creek Cave is located within the traditional Mennonite village so you do get to see this very interesting people of Belize. 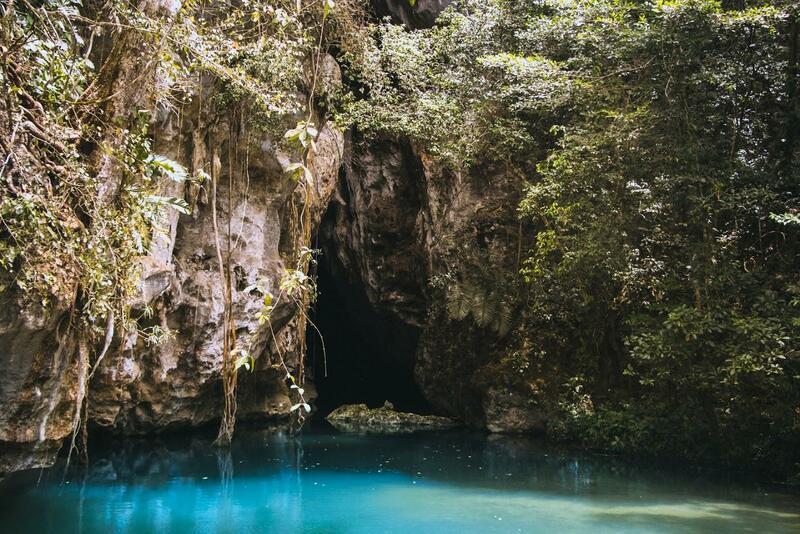 This cave is rich with cultural remains that were once offered to Mayan gods in supplication for rain and good agricultural harvests. 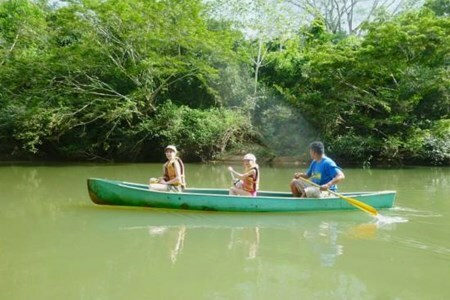 Come to enjoy “ Xibalba “ from the comfort of your canoe. 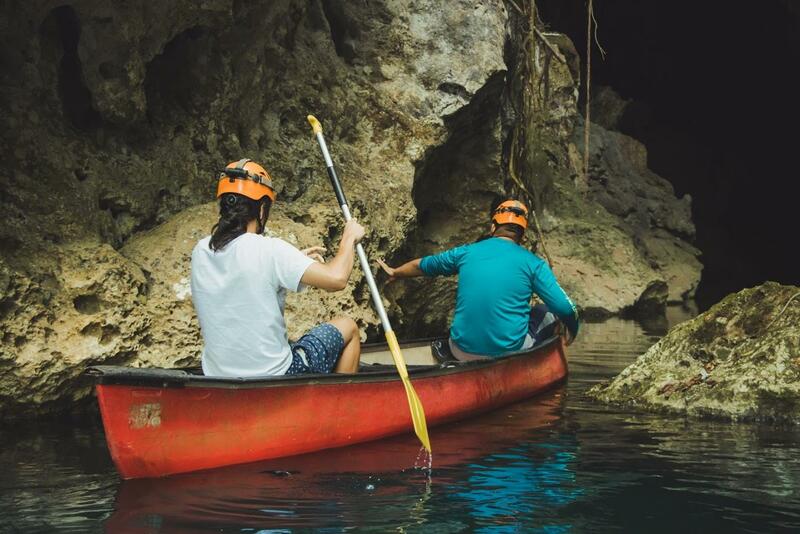 Silently glide back in time aboard a canoe equipped with powerful spotlights as you enter a sacred realm of the ancient Maya. 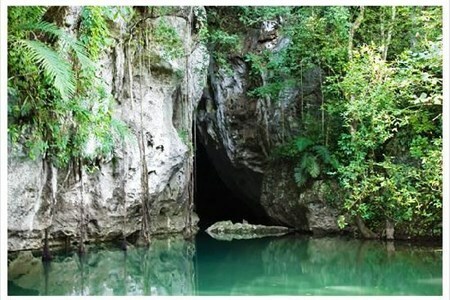 Barton Creek cave is part of a large riverine system and ... moreone of the longest subterranean archaeological sites in Belize. 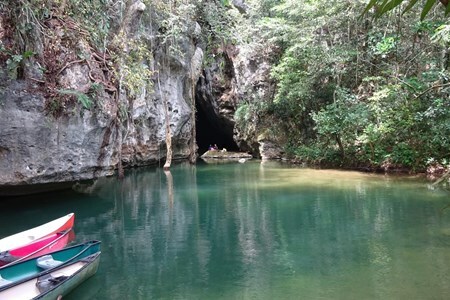 In addition to the natural beauty of its stalagmites, stalactites and impressive calcite crystal formations the site contains a wide range of cultural remains deposited on the ledges above the river that date back to 1200 years ago. 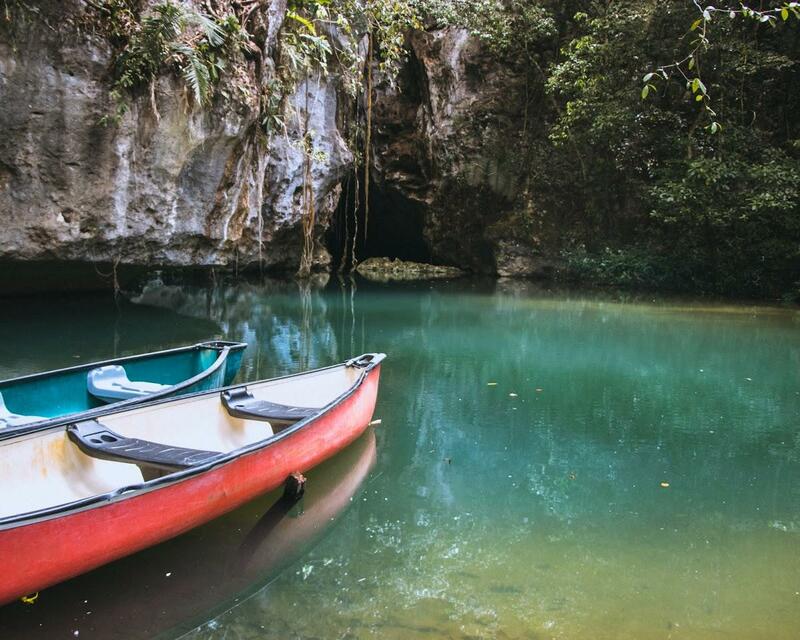 Enjoy our snacks along with a quick swim, accompanied by waterfalls and the rainforest. Breakfast. 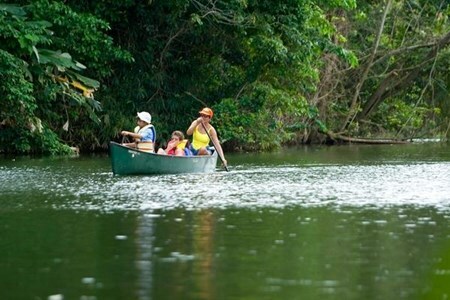 Canoeing Leisurely canoe the Macal River as we view iguanas sunning themselves and an array of birds such as kingfishers, Wood-rails Mangrove Swallows and more. Stops at the Botanical Gardens and the medicine trail where we can learn about our local plants and their uses. 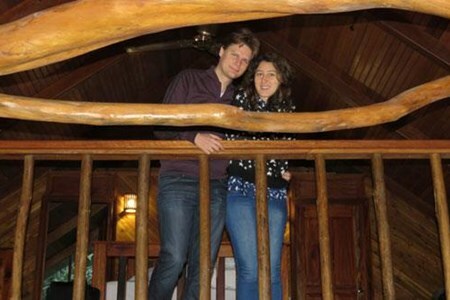 After breakfast, we board SUV and drive over rolling hills through the Amish Community and across the river to the entrance of the cave. 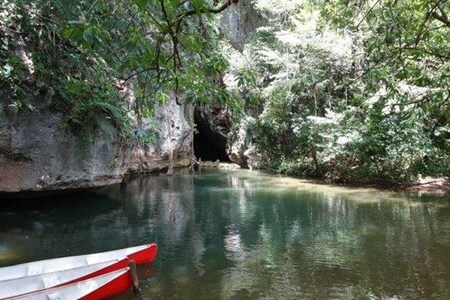 We arrive at the cave use facilities and canoe inside the cave for at least 2 km. 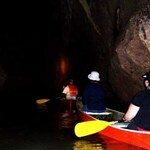 Most people find the canoe tour by torchlight through this cave unforgettable. 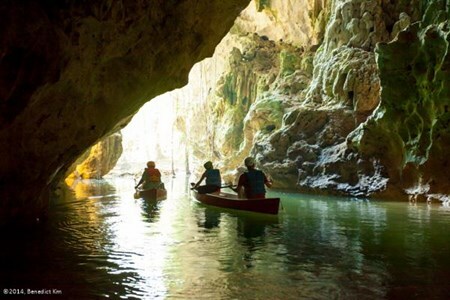 Its large river passage and pristine formations are just two of the reasons why this appeals to both local and foreign visitors. Besides its natural beauty, the site is made even more interesting by the presence of a wide range of archaeological remains that were left there by the ancient Maya visitors. 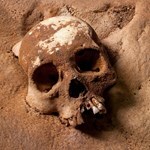 Archaeologists believe that this cave was used for rituals. 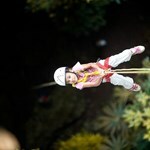 You have an optional stop at the Butterfly Farm, entrance fee for the farm not included in the package (US$15/pp. 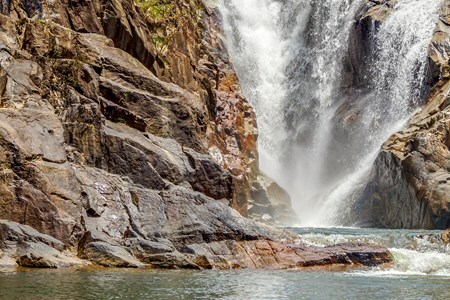 At the end of your day, you will stop at the Big Rock falls for a refreshing dip. Breakfast, packed lunches, Dinners and Overnight Crystal Paradise. 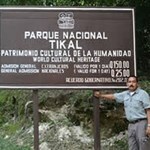 Land transfer to Placencia airstrip for a local fight to Belize Int’l airport to arrive 2 hrs prior to your int’l flight. 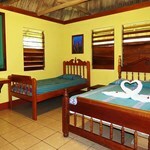 Breakfasts and transfer to Belize International Airport.